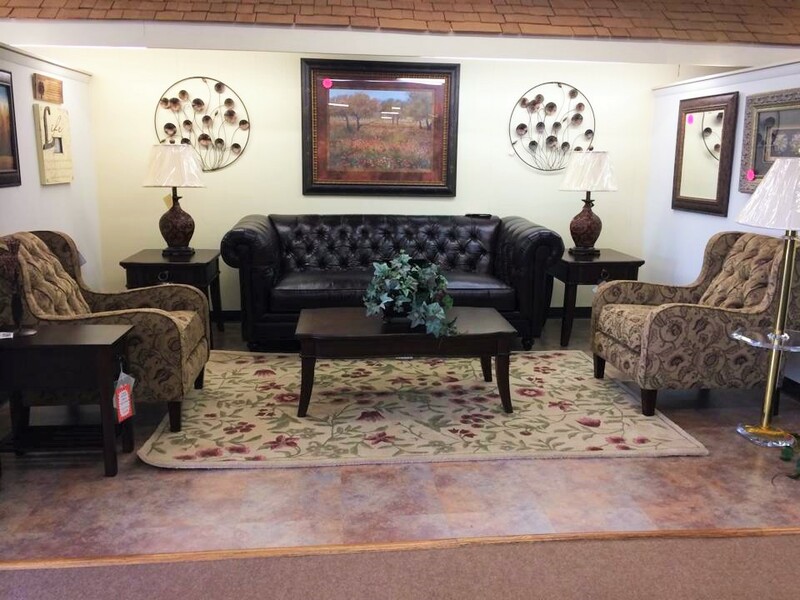 We are conveniently located in Canton, Illinois, now with a second location in Elmwood! 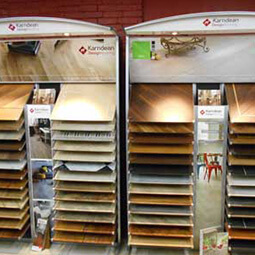 We carry an ample selection of residential & commercial floor coverings. Most installations can be completed within two weeks. 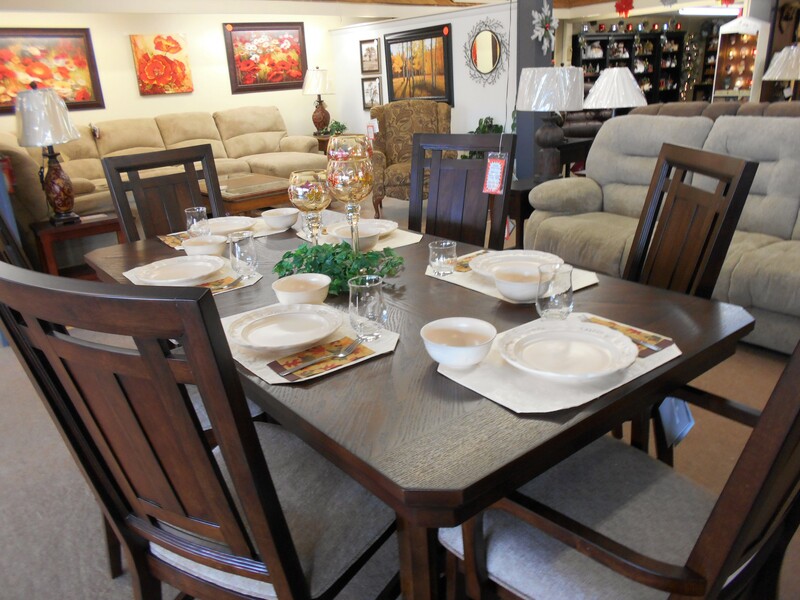 Proudly family owned and operated for 43 years, Crawford's Home Furnishings have been satisfying customers since 1972. See if you qualify for financing! 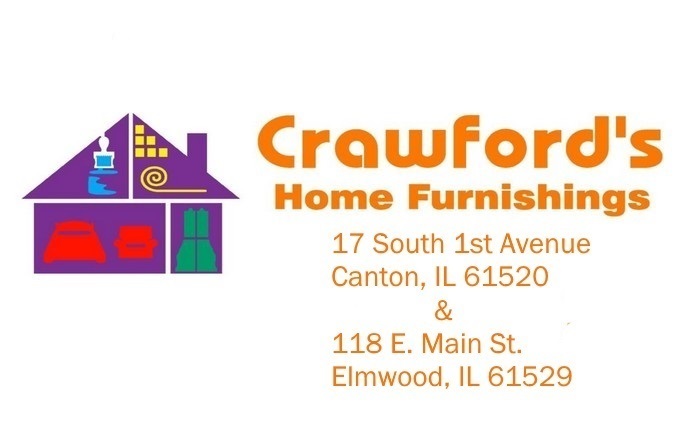 Crawford’s Home Furnishings is a family owned business that is proud to call Central Illinois home. 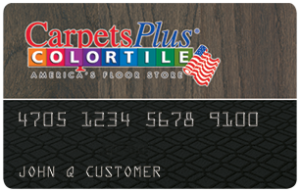 For years, Dean Crawford had a flooring installation business. In 1972, Dean and son, Dennis, expanded the service business into a retail store. 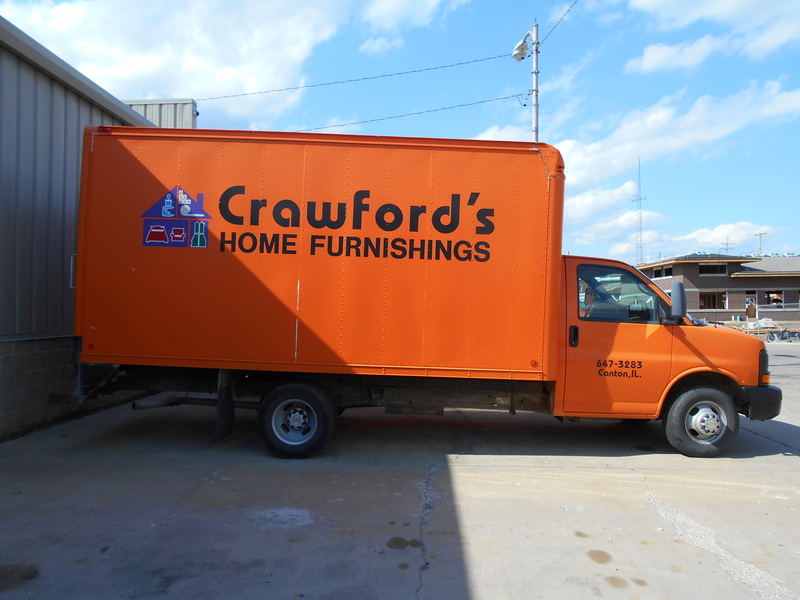 At Crawford’s, we pride ourselves on providing exceptional customer service by offering FREE delivery & pick up, in-home consultations, and financing (for qualified buyers). 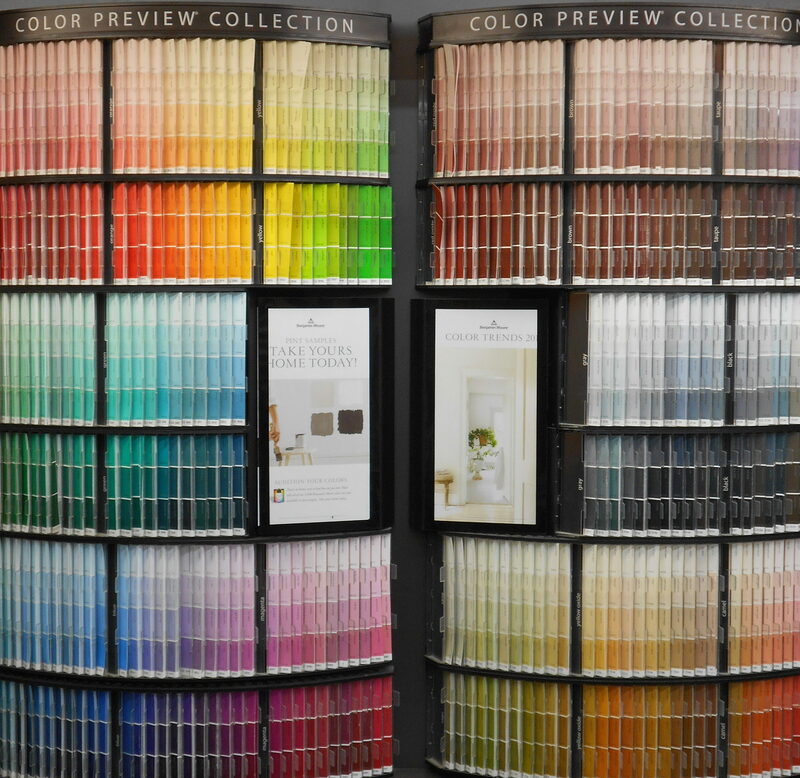 We understand that the endless options of redecorating your home can be overwhelming. 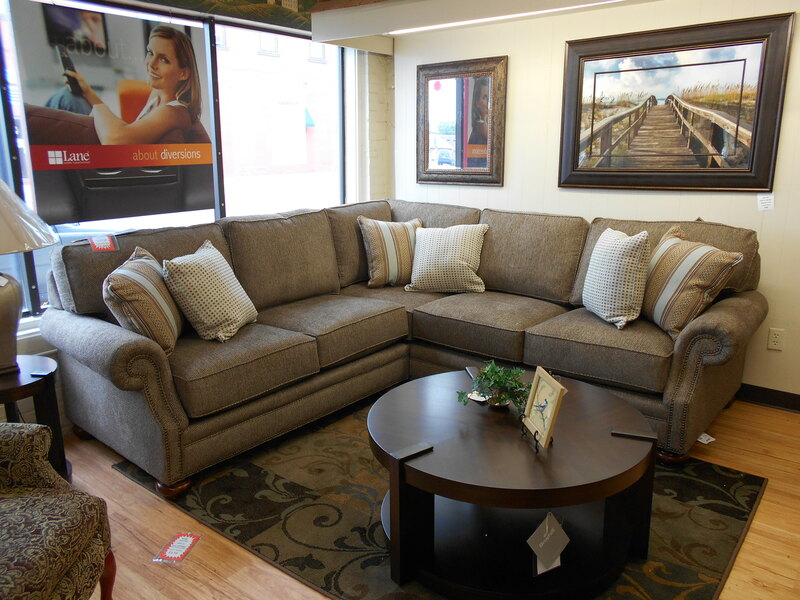 Let our staff help you make sense of it all so that you can find the best fit for your home. 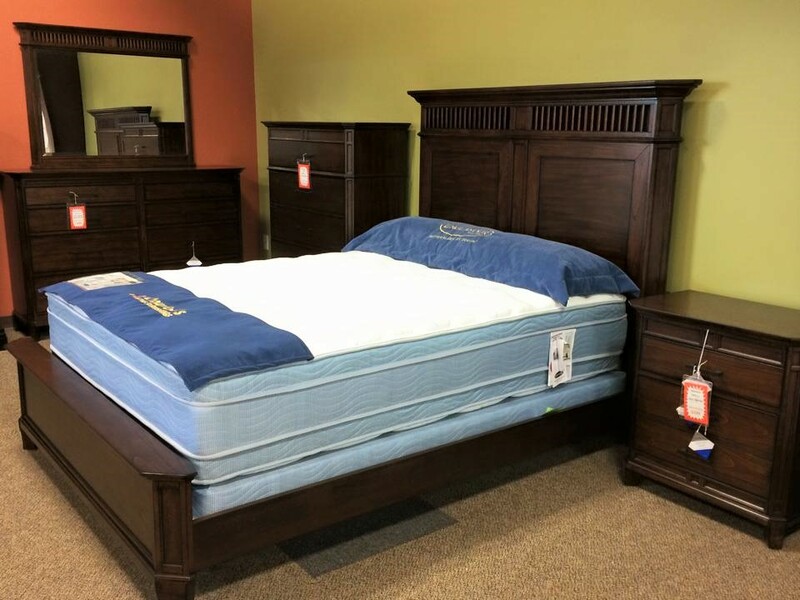 Comfort & Customization that you desire! We provide FREE in-home measurements and estimates.